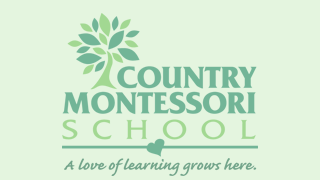 Your child’s lifelong love of learning begins at Country Montessori School (CMS) – where children experience an authentic Montessori education in a peaceful, spacious environment. Here, children successfully transition from concrete activities to advanced abstract thinking. 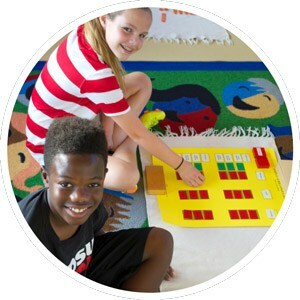 Highly respected in North San Diego for over 25 years and accredited by the Western Association of Schools and Colleges, CMS is a full member of the American Montessori Society. 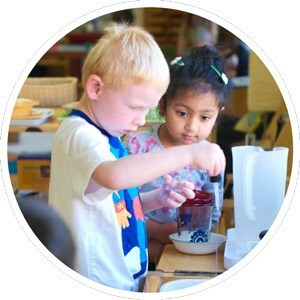 Country Montessori educates children ages 2.5 to 11 with an individualized, comprehensive curriculum that allows them to thrive. “CMS develops intellectual, responsible, caring members of the community and world,” said Adela Corrales, Head of School. She oversees daily operations at the school, a nonprofit organization governed by a parent/teacher board of directors. The school provides additional instruction in music, Spanish, art, physical education, and technology. 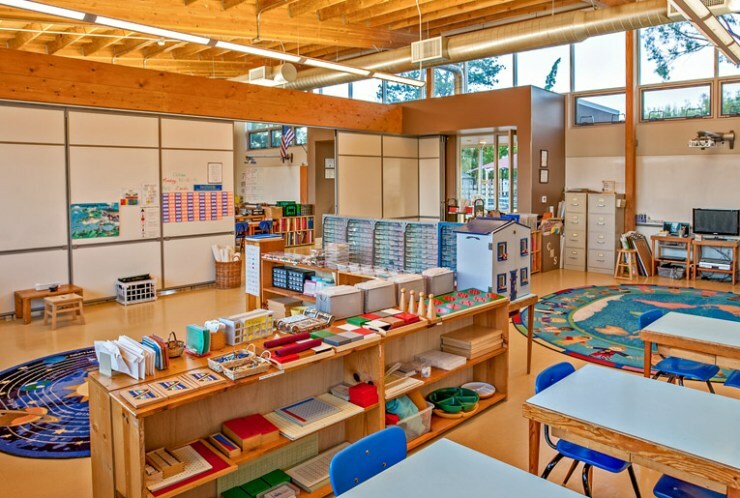 “The key Montessori philosophy is fostering the children’s enthusiasm for learning,” said Adela. Montessori learning materials are designed to invite discovery and grow with the child, containing multiple levels of challenge. Small class sizes and a team teaching approach help students feel comfortable and engaged. Elementary classes have just 10 students per teacher and early childhood classes have 12 students per teacher. Each classroom is led by two to four AMS credentialed teachers, so students can draw from the strengths of multiple teachers. Students are a part of a community, not just a school. Enhanced technology curriculum advances development. The school has just installed 12 new HP Envy Recline computers, allowing students to develop skills in Word, PowerPoint, and Excel. The technology curriculum is further enhanced through collaboration with ThoughtSTEM, a computer science education company. After School program offers new experiences. CMS is expanding its After School program this year to include Drama, Dance, Chess, Baton, Playball, Yoga, Sewing, Cooking, Lego and Coding. These classes give children the opportunity to discover new activities, skills, and passions. Bringing nature and peace into learning. The Parent Teacher Committee’s recent Walk-a-Thon raised funds for a new serene garden area on campus where outdoor classes can take place. Nature and peace education are a focus of Montessori education and CMS will be expanding these in the new garden area.